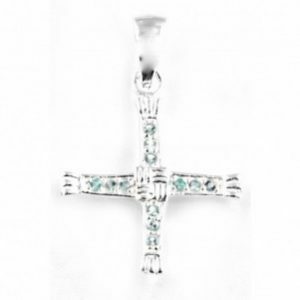 St Bridget’s Silver Cross with Aquamarine Stones. 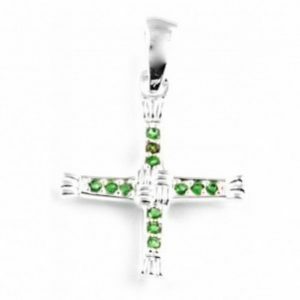 St Bridget’s Silver Cross With Green Emerald Cz Stones. 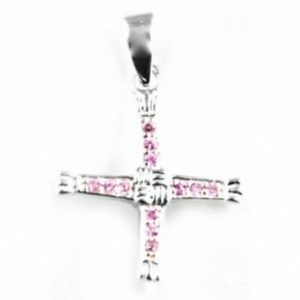 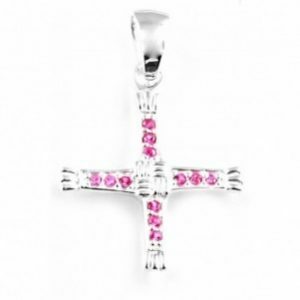 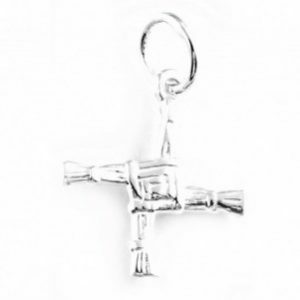 St Bridget’s Silver Cross With White CZ Stones. 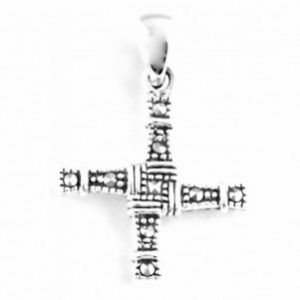 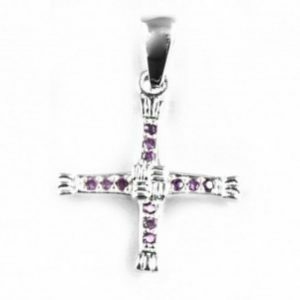 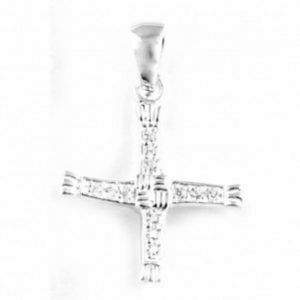 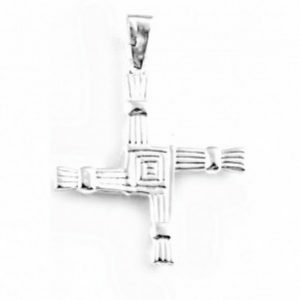 St Bridget’s Silver Marcasite Cross pendant. 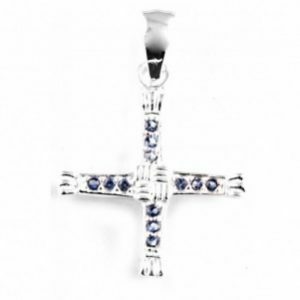 St Bridget’s Silver With Blue Sapphire Stones Cross pendant.